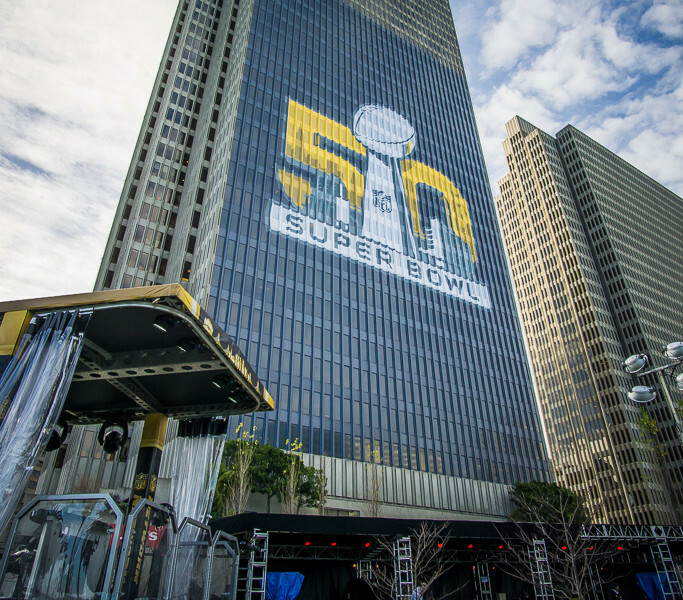 Super Bowl like every year is a big ad extravaganza. This year was no different. From beverages and snacks to telecoms and technology! Everyone is trying to grab attention big time! Here are my picks of the best ads from this year’s event! Ted Williams and the ‘Long Tail’ of Talent! Doritos – Cash the Super Bowl!